Now Available in Spring Branch. Luxury New Home Community Priced from the $370’s. Model Home Now Open. Now available in the Heights. Luxury Custom Home Community priced from the low $500’s. The Retreat at Upland is Talasek Builder’s latest luxury development offering the very best in upscale city living! 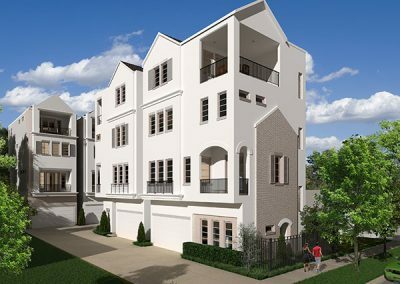 The Retreat has it all: beautiful custom designed homes with resort style amenities and a fabulous location in the heart of Houston’s West Side. Close to shopping, dining, outdoor attractions, award winning schools, and more! For more information please see The Retreat at Upland page! 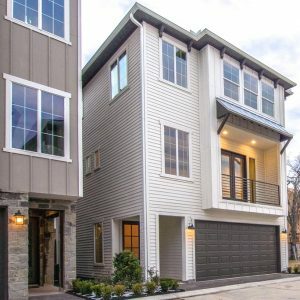 Relocating to Houston? Good Move! 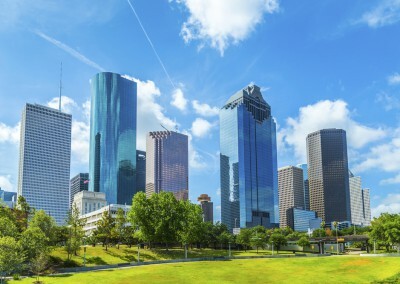 Houston was ranked number one on the Forbes List of Fastest Growing Cities for 2015. With its booming economy, rich diversification of industry and low cost of living, Houston is the place to be. Houston is home to several highly acclaimed Universities (including three law schools and two medical schools) and the largest medical center in the world. Houston was also voted America’s Coolest City by Forbes Magazine. This is quite an honor for the Bayou city, yet not a surprise when considering Houston’s many outstanding qualities. From its hip coffee shops to its vibrant art scene and impressive collection of professional sports teams, Houston has something for everyone! Houstonians enjoy mild winters and year-round “outdoor” weather. allowing them to take advantage of over 38,000 acres of parks, green spaces, and bike trails throughout the city.